TEMPLATE DESCRIPTION: Health Care PowerPoint Template is a blue template with an appropriate background image of medical symbols and doctor which you can use to make an elegant and professional PPT presentation. 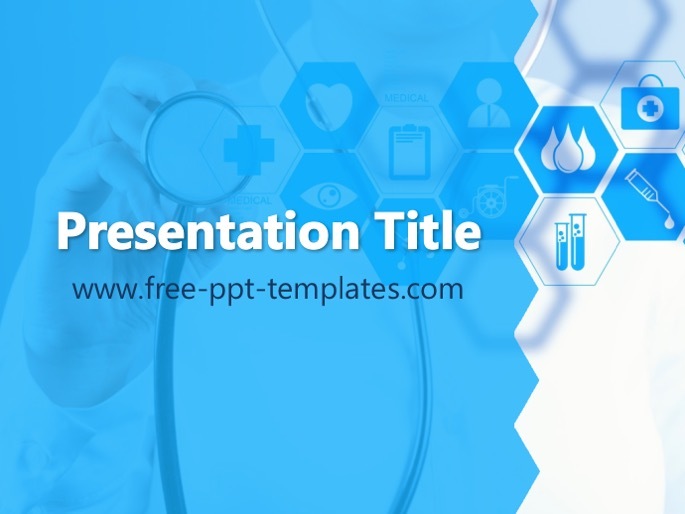 This FREE PowerPoint template is great for various medical topics, including presentations about diseases, medications, treatments, doctors, health care system etc. Find more similar templates here: Medical.